The latest iteration of the well-loved UltraBoost silhouette comes with a colourful addition. These tonal colourways feature a multi-coloured toe box, woven into the Primeknit® upper. 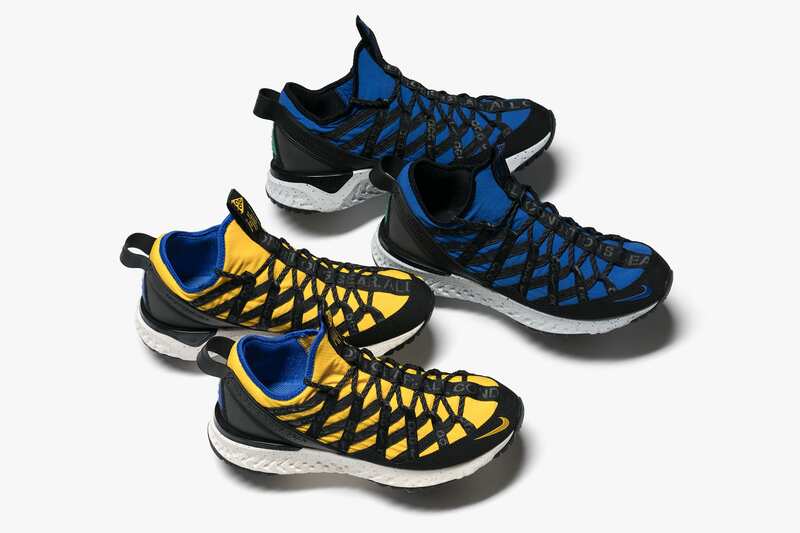 With a molded plastic lacing cage, heel counter, BOOST™ midsole and Continental™ rubber outsole, these sneakers are a perfect fit for neutral urban runners.